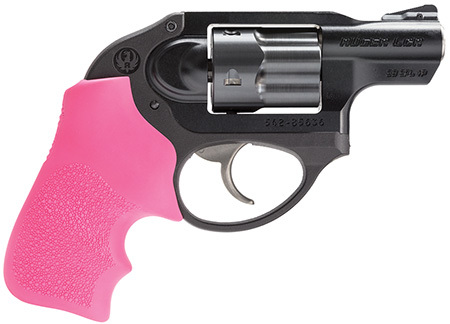 Ladies, check out the Ruger LCR Revolver to keep your colors coordinated. Tons of stuff to look at with descriptions. If prices are stated they would be stated a MSRP. Call Gator Gun and Knife to inquiry about a better price. Not all of the items at Gator Gun and Knife Store are featured in these catalogs.